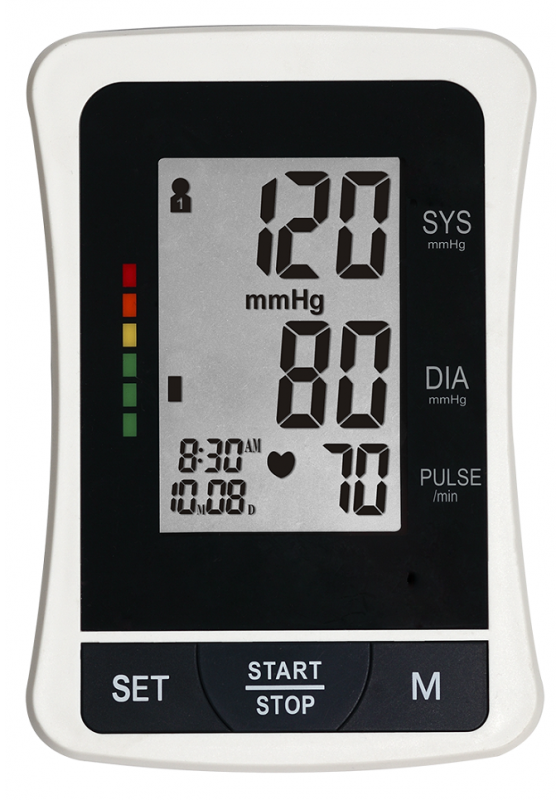 Take your blood pressure without a professional around. 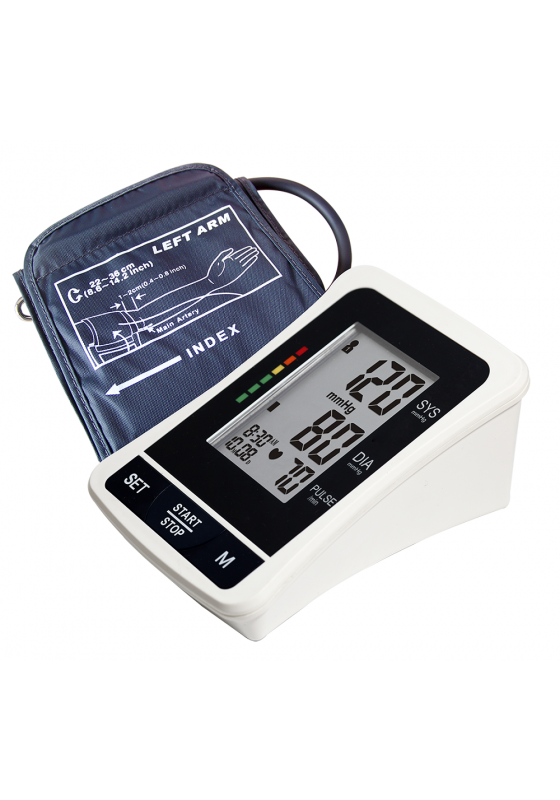 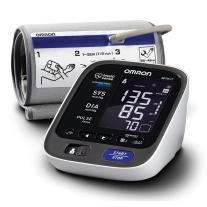 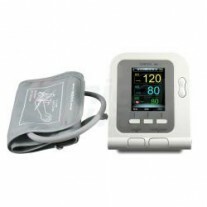 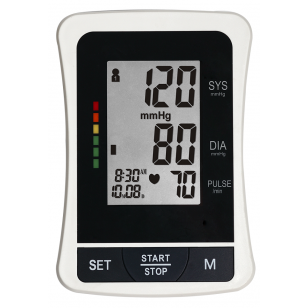 The lightweight blood pressure monitor offers you great convenience when you need to obtain your blood pressure reading. 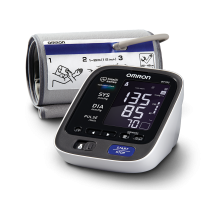 Simply wrap the cuff around your upper arm and press a button to inflate.